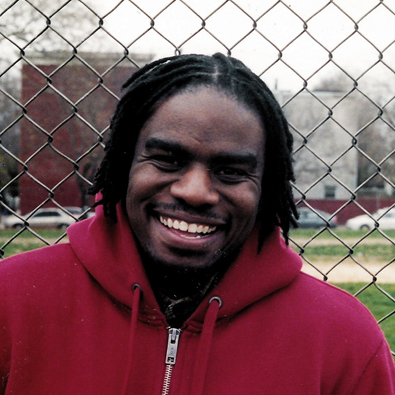 Listen to this encouraging interview with Shai Linne and Bob Lepine of Family Life Today/Ear Reverent. Shai addresses the validity of hip hop, his ministry endeavors and the some of the goals of those engaged in this type of ministry. I fully concur with Spurgeon and I am confident the majority of Christendom does as well. As much as I enjoyed reading this book, it’s saddening to think that the church has to be reminded or encouraged to know God. Isn’t knowing Him an elementary essential of the faith? One might ask why the need for such a reminder? I am convinced that it is due to the insolvent teaching that is sweeping across the globe. The insolvency has its foundation in the exaltation of the creature, rather than the Creator, teaching that God is a means to man’s puerile ends. Therefore, God sets His mind to move many men to herald His fame, even among the professing elect, lest we forget the true source of reality, joy and purpose. J.I. Packer is such a herald by the grace of God. (1) Christian minds have been conformed to the modern spirit: the spirit, that is, that spawns great thoughts of man and leaves room for only small thoughts of God. (2) Christian minds have been confused by the modern skepticism. Part I lays the foundation of God’s identity and the importance of knowing Him. In Part II, Packer unfolds some of the attributes of God’s multifaceted essence. (i.e. immutability, majesty, love, judgment and grace) Finally, Part III concludes the book with a detailed look at the salvific work of God and God’s commitment to the believer through the lens of Romans 8. In it, he shows God’s essence manifest in His actions for our assurance and joy. My recommendation is that every able believer read Knowing God. If you are an avid reader, like I am, I would encourage you to read this book meditatively alongside your Bible. If reading is not a natural desire for you, my encouragement stands nonetheless. It will be well worth your time and a great nourishment for your soul.